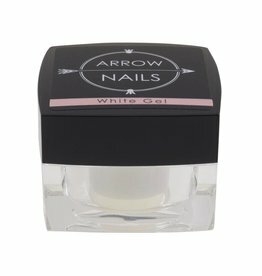 MN ArchiTech-Snow White 3 ml. 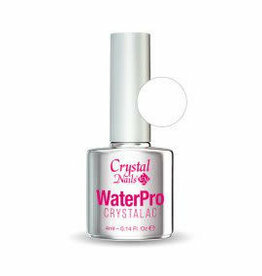 MN SnowWhite French Gel 13 ml. 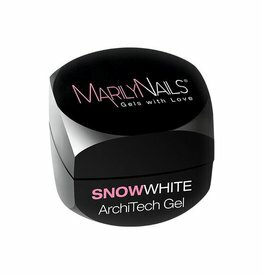 MN ArchiTech-Snow White 40 ml. MN ArchiTech-Snow White 13 ml. 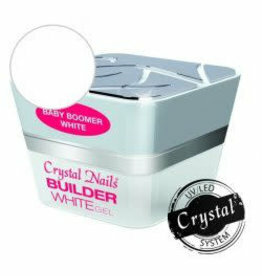 CN xtreme Fusion Gel extra White 30 gr. 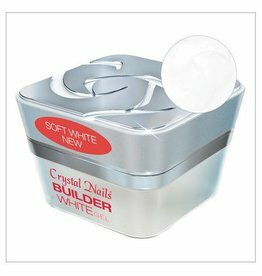 MN SnowWhite French Gel 40 ml.